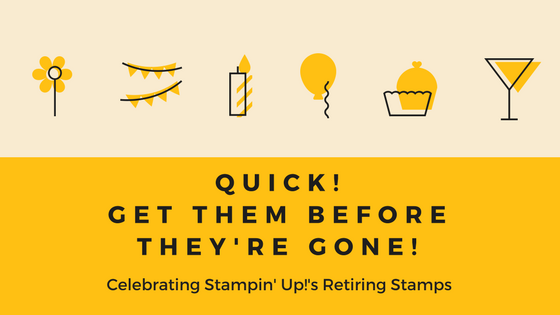 Today's card are celebrating the fun and bright Birthday Memories DSP and the hostess stamp set In the City. I wanted to play with coloring the fun houses and vehicles in the stamp set. From there, I layered on some fun DSP. Another fun card using the houses.